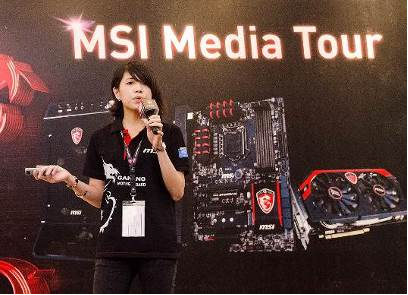 At an event in Ho Chi Minh city, Vietnam - MSI unveiled their latest line up of Z97 boards and the user-upgradable Nightblade barebones PC. 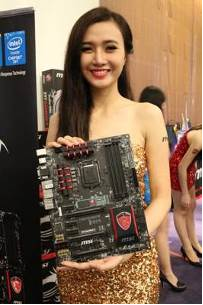 Out of the 26 motherboard SKUs showcased, 23 are gaming models and this clearly establishes the focus for MSI in the coming year. 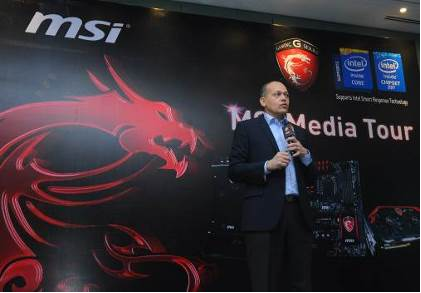 Henry Lu, Senior Vice President and Founder of MSI opened the proceedings by saying the PC has been in trouble for the last five years but despite this, 2013 was the best year for MSI since 2008 and Q1 2014 was even better – almost double compared to the same period last year. 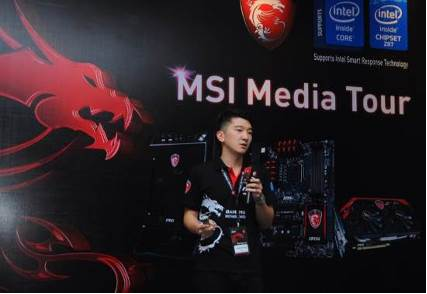 Next up on stage Mr. Tim Lee, SEA/MEA Component Sales Director for MSI posed an interesting question to the audience, “To build a gaming PC, which two components would you like to spend your money on the most?”. He was honest enough to say CPU and GPU as the answer (and not motherboard). 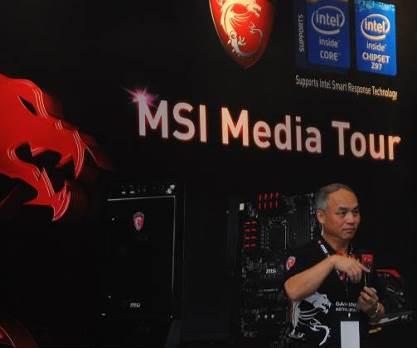 “MSI is concentrating on value for money by cutting a segment into different parts, allowing you to put that extra money into upgrading your GPU and CPU – both very important features for a gamer”, he said. 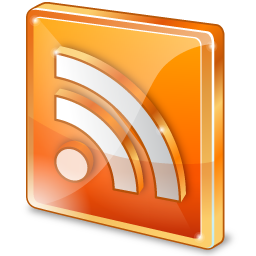 Apart from this Tim Lee emphasised that three features critical to a gamer – Speed (Killer LAN), Sound (Audio Boost / Creative Sound Blaster Cinema) and Stability (Military Class 4) are present on all SKUs. Mr. Lee also went into a bit of their R&D philosophy stating that unlike some of the other manufacturers out there, they’ve listened to customers rather than competition. For instance, why have Qualcomm’s Killer LAN NPU on an OC model? A couple of interesting features were showcased that are available on select models belonging to all three of the above segments. 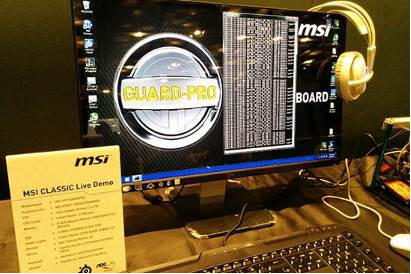 Guard Pro for example is a new feature that will reduce frequency of the CPU if it’s running close to 100 degrees. Another technology available on some “classic” or blue boards, which is of interest to bit/light coin miners using USB ASIC solutions, is USB Steel Power. 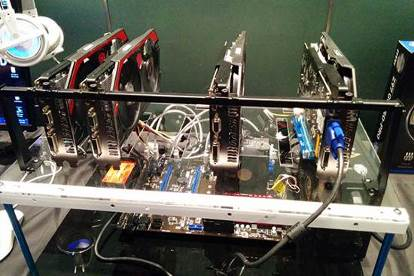 It ensures that these ASIC devices don’t draw too much power and make the mining unviable. M.2 and SATA Express ports were also seen on a few yellow boards and so was the Xtreme Audio DAC powered by the C-Media CM 6631 HD Audio Processor. And now we come to the Nightblade – a barebones PC aimed at DIY gamers. 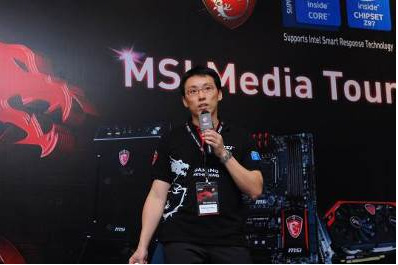 Mr. Austin Yang, Barebone Product Marketing emphasised that the PC has a small footprint (mini-ITX form factor) and is well built. To prove it he even asked a model to stand on it. The PC comes in three SKUs at the moment – Z87, B85 and Z97. What you get is the board, the case and a PSU. The Z97 variant has a 600 W PSU. The PC apparently can support cards upto 290mm in length, this includes GTX 780Ti and R9 290X – but we wonder why anyone would want to put those cards in. 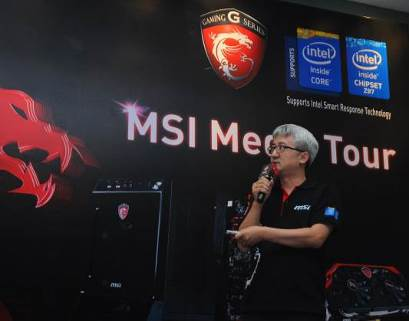 The PC also has OC Genie hardware performance boost which can boost the clock speed of CPU and Memory up to +15 percent. 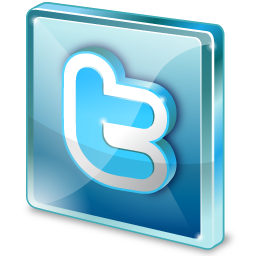 For more information about the product(s), please visit the MSI website (click here). *Disclosure: An important note, we are just sharing this information to the public, provided by our source. 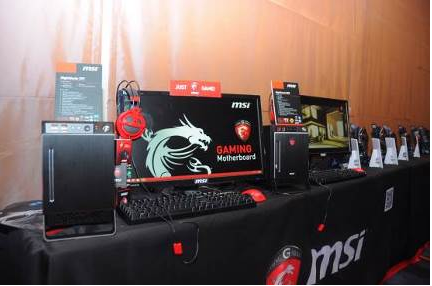 MSI Info / Logos / Photos / Images have respective copyrights.